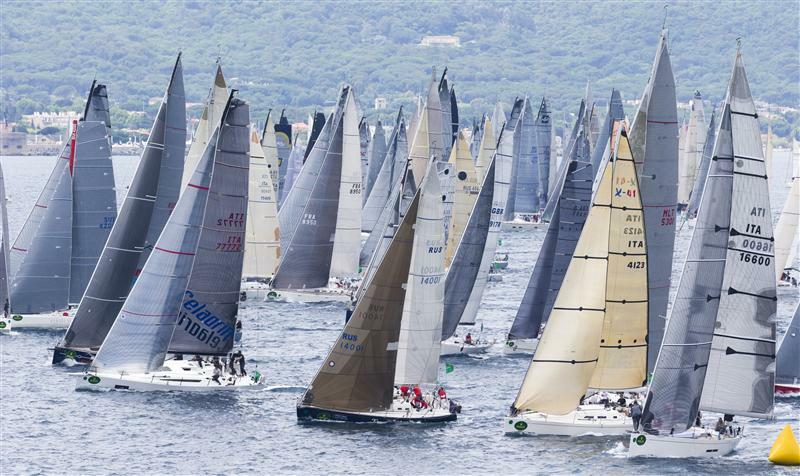 An armada of 206 yachts set off on the offshore component of the 62nd Giraglia Rolex Cup under a sky awash with low cloud and a sea caressed by a warm, but gentle easterly breeze. 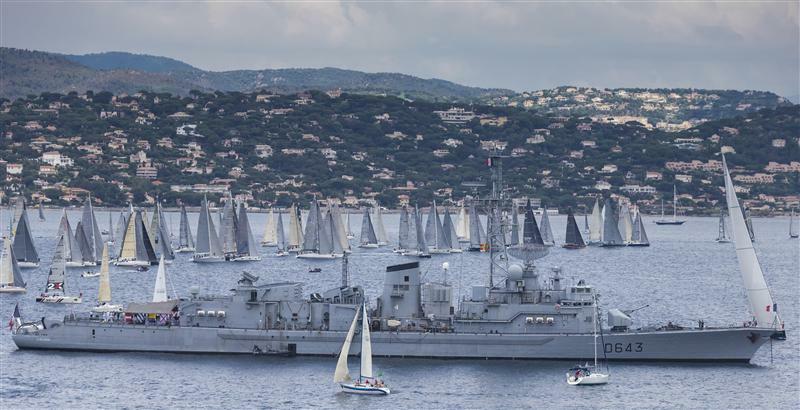 With so many boats on the water, the start of the 241-nm Mediterranean classic offered a spectacular panorama to those watching from both Saint-Tropez and the northern shore of the gulf. 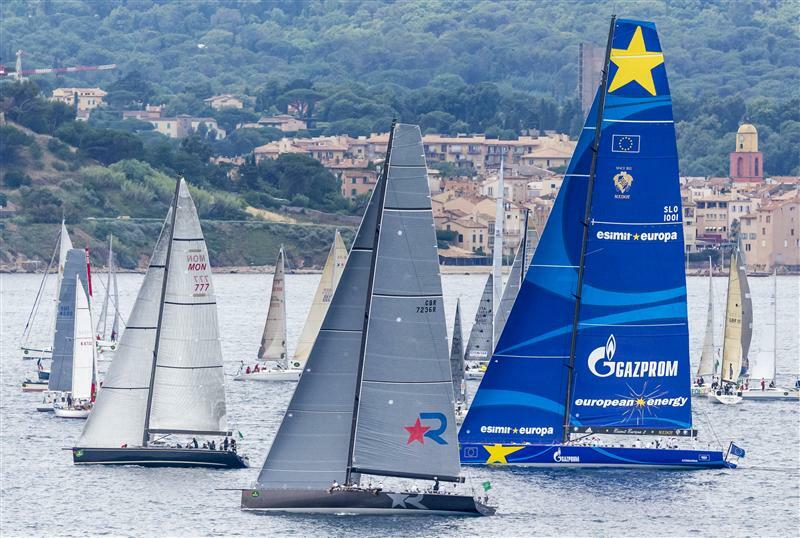 The largest yachts were first away at noon, with the striking blue sails of line honours favourite Esimit Europa 2 plainly visible and contrasting with the dark shades of grey of the other racing yachts and the paler sails of the more Corinthian elements within the fleet. 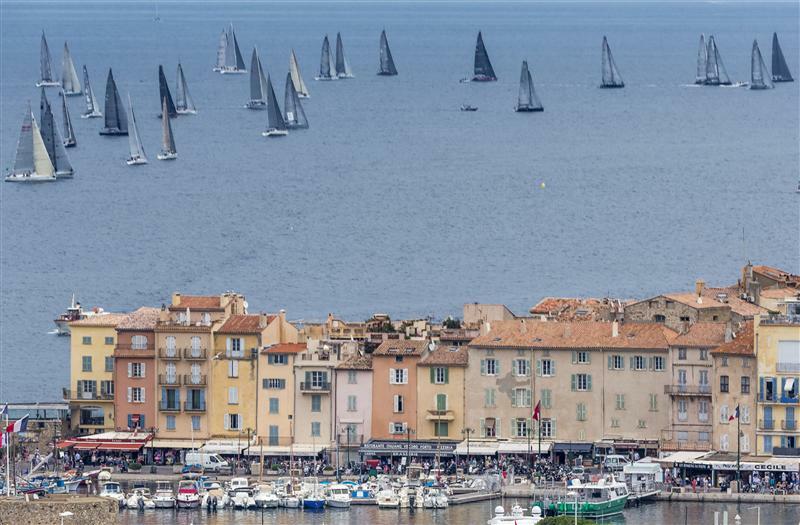 A slow race is forecast with navigators of the fastest yachts expecting somewhere around 30 hours to complete the course, and those of smaller yachts rolling their eyes and looking heavenwards at the question. Some two hours into the race, at 14.00 CEST, Esimit Europa 2 was just approaching the mark off Cavaliere-sur-mer that marks the turn towards the Giraglia rock, 125-nm in the distance. As expected, the four Racing Mini Maxis were in a tight bunch just behind her. There is nothing on the horizon likely to change the widely held view of a taxing, mentally challenging race. A good, dynamic strategy will be critical to keep moving from one target point to the next, and in managing immediate competition. 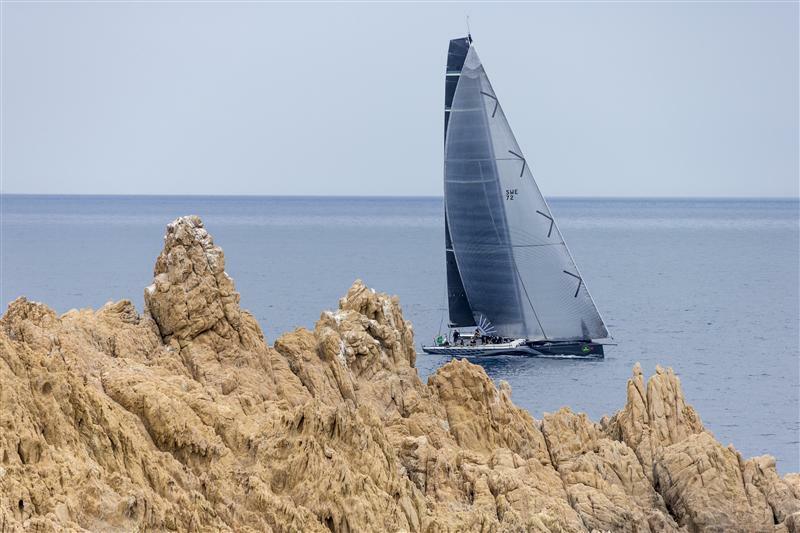 Sticking to the rhumb (direct) line or gambling on an advantage nearer to the coast or further offshore is the key conundrum facing those yachts with an ambition to win: seamanship of a different sort to that required in more physically challenging conditions. 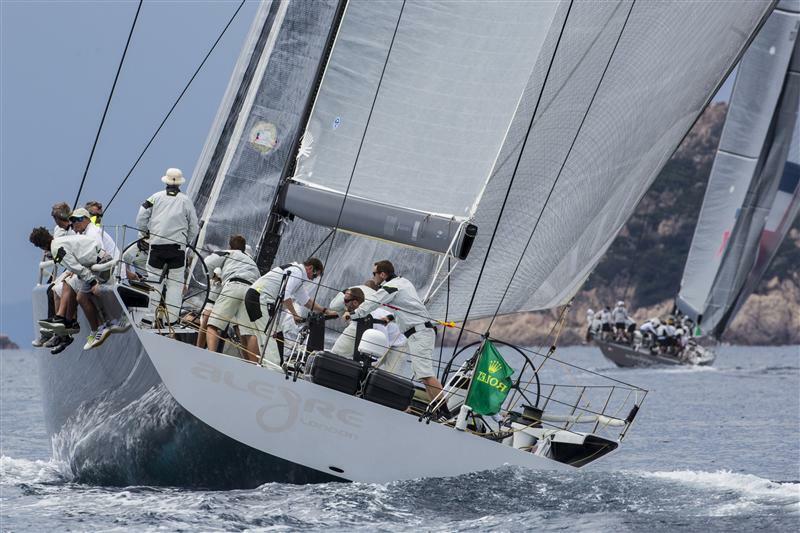 As with all long-distance yacht races with a wide spread of sizes in the fleet, the eventual weather pattern will play a key part in determining the overall handicap results of the 2014 Giraglia Rolex Cup. 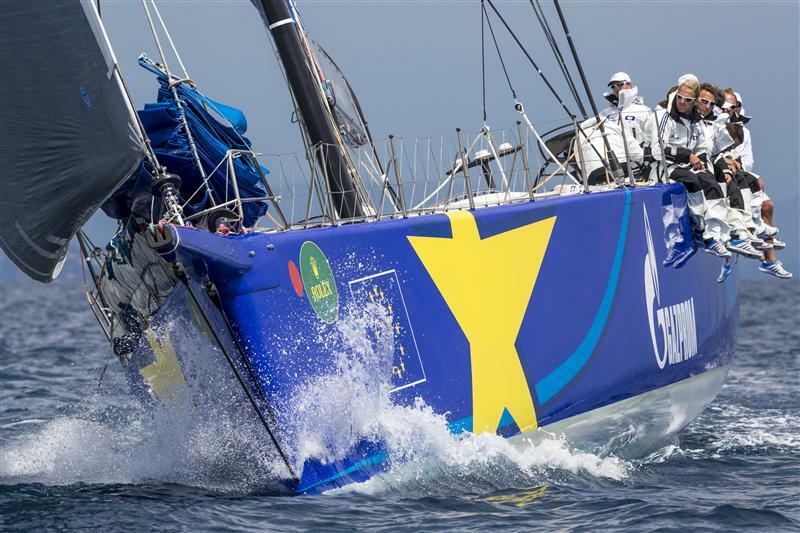 Boris Hermann, navigator on Esimit Europa 2,echoed a fear among the larger yachts that a change in the wind after they have finished will favour smaller, slower yachts still rounding the Giraglia rock.